involves select high schools and their communities in a year long sewing and design project. 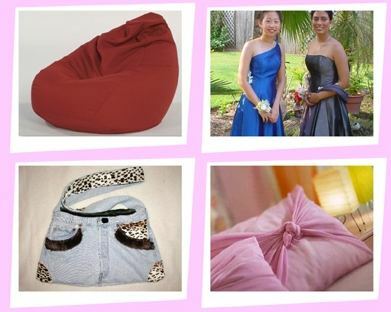 Teens create or embellish a sewn item from either the fashion or home décor arenas. Then individual submissions will be judged and awarded in a Scholastic Style Show.